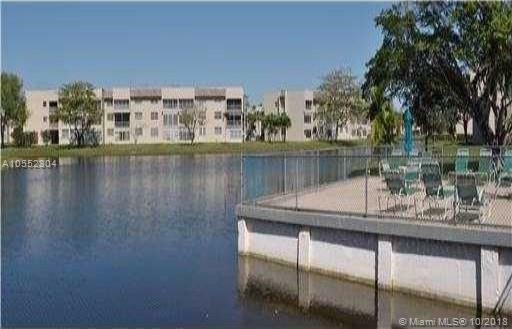 Spacious first floor 2/2 corner unit, with walk-in closets and enclosed patio with a lake view, located in the very active Bermuda Club community offering four swimming pools, two tennis courts and a clubhouse with a fitness center & far too many amenities to list. 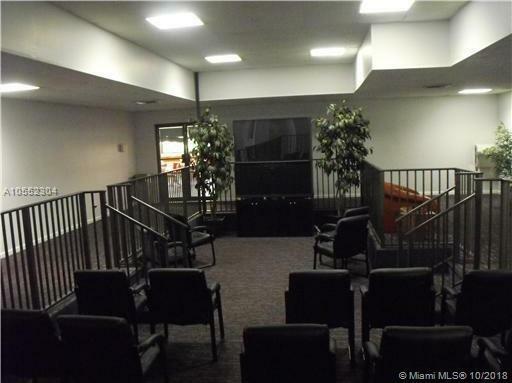 Unit is currently rented, and tenant pays $900 per month until 3/1/19, making it ideal for an investor. 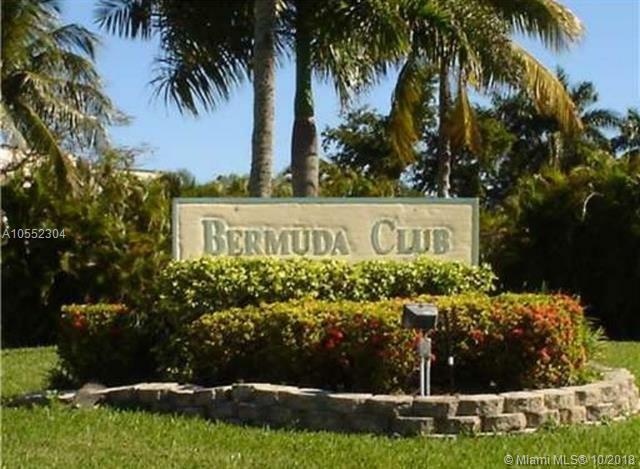 NEW A/C AND WATER HEATER TO BE INSTALLED THIS MONTH (NOVEMBER/2019) Bermuda Club amenities include: active clubhouse, 4 pools, 2 tennis courts, arts n craft room, huge ballroom that can accommodate up to 300 people , billiard room, mini putt-putt, shuffle board. 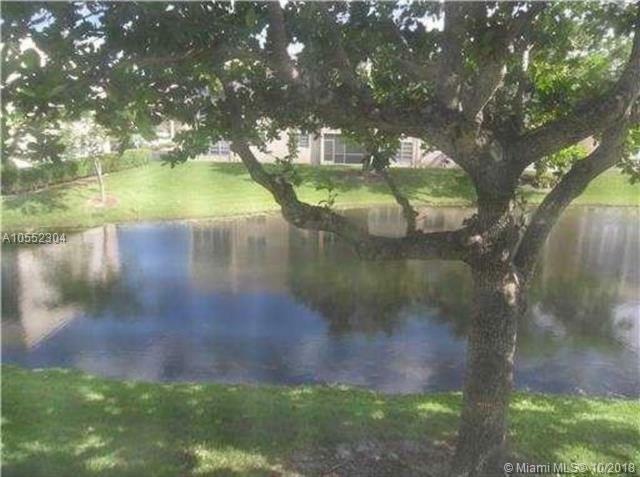 Centrally located in west Tamarac, close to restaurants, shopping and parks.